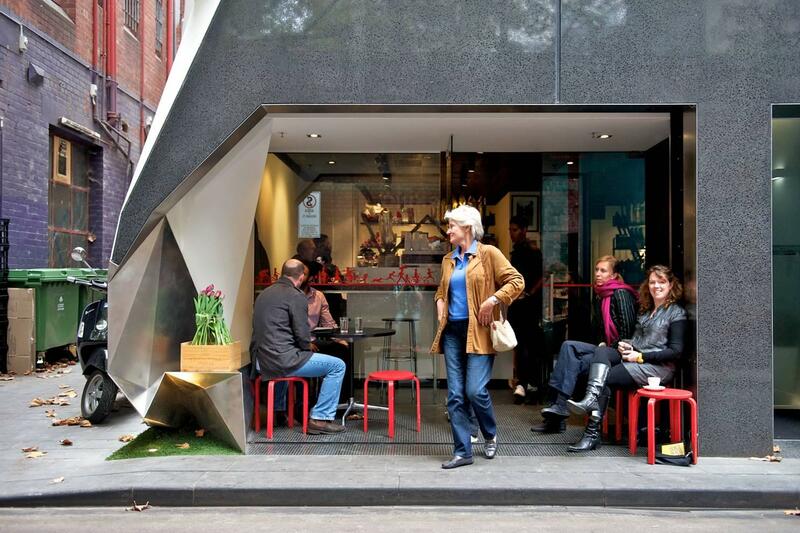 Melbourne has become famous, the world over, for it’s café culture scene. Our city streets are abuzz with endless cafes and restaurants. 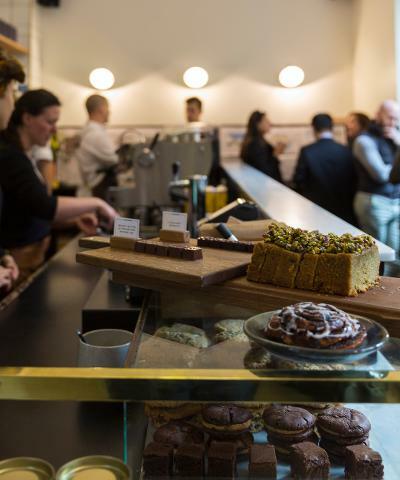 Diverting from the main drag of coffee lined laneways, our Café Culture walk takes you on a tour of Melbourne’s hidden away food and cafe scene. 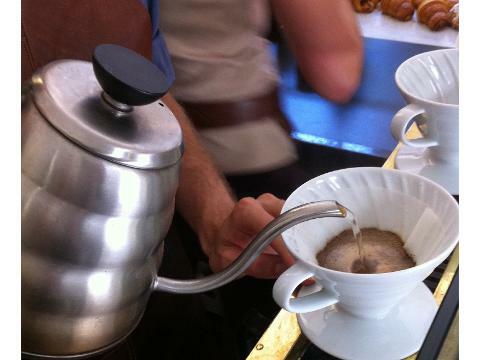 We introduce you to many unique businesses who are passionate about the evolution of coffee and Melbourne's cafe scene. 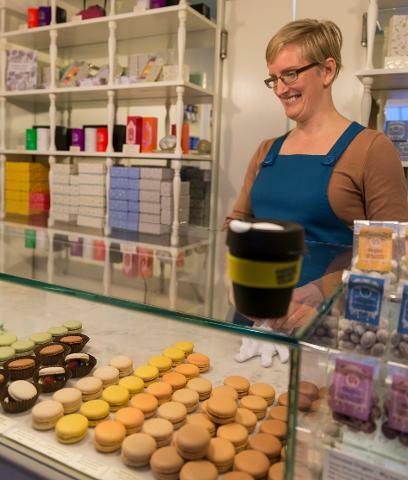 You’ll discover places you would never have found on your own and get a real taste of Melbourne’s unique flavour. Perfect for any caffeine fiend, coffee connoisseur, food enthusiast, or those who want to learn more about Melbourne’s immigrant history and cafe reputation. Tea drinkers, chocolate lovers and non coffee drinkers will love it too. This english language walking tour also includes a short tram ride, and concludes with a rustic cafe style lunch. The lunch options caters for most dietary options, especially if we know at time of booking.